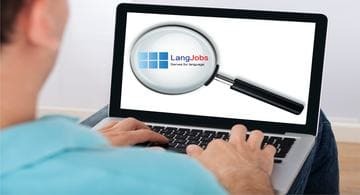 Started in 2007, LangJobs.com is a leading global language community portal to connect linguists, language jobs seekers, freelance language experts, translators, language teachers, professionals with probable employers and project managers. We have 100,000+ language professionals connected through this portal. A Language professional can search jobs or translation projects or interpretation assignments etc and apply after registering and making their profile on this portal - and its free. An employer, recruiter or language project manager can post unlimited free language jobs or language projects after registering on the portal as Recruiter. 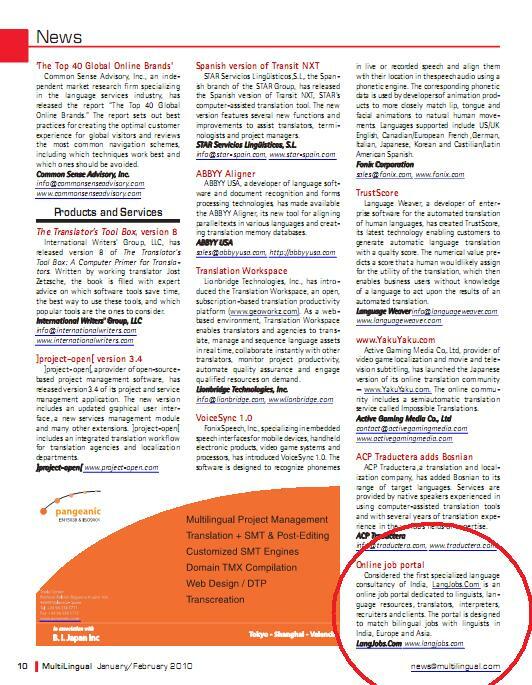 They can also view the profiles of limited applied linguist for free. Please contact us if you require any help or want a demo. 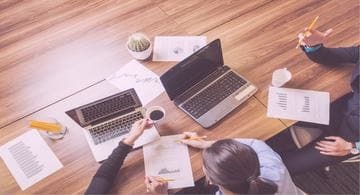 LangJobs.com believes in knowledge sharing and growing together and recently added Language Blogs sections open for global language community to contribute and publish their articles and blogs related to various languages and culture. Our sister concern LangÉcole® is a leading brand in Language Training. As AI and cloud technologies is playing roles, together with LangÉcole® we are aiming to encourage and come up with various research areas knowledge sharing through our portals. We have also added a new section, Free Translation on this portal for the larger benefit of language professional and language translators in particular. 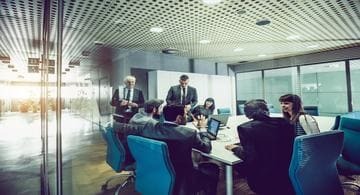 In this section, we brought together the results of three difference cloud based machine translation tools to compare the translation. This can be very useful for a freelance translator while working on translation projects. 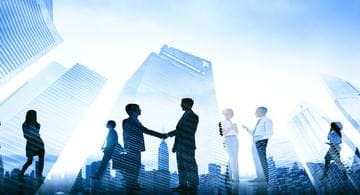 Free Machine Translation Compare tool can be also useful for a short text translation users, who has quick need to get a vague idea about the topic. We are always open to interesting conversations. You can search job by either using search tool on our home page, or you can go to Advance Search Section. How do I apply on any job? We give you the ability to search your favourite job and read the details about it. To apply on them you'll have to Register / Login as a jobseeker first. I want to recruit, how should I go about that? Since you want to recruit, you'll have to Register with us, as a recruiter, then just post your job description. I want to download CV's of some candidates. To be able to download the CV's of aspiring Job seekers, you'll have be to authorised as our premium recruiter. To gain the same, just give us a call or contact us. Hi there!...send your CV at cv@langjobs.com!!! I am sure, people are going to be benefited from it. My best wishes-Brajesh Priyadarshi,Lecturer. 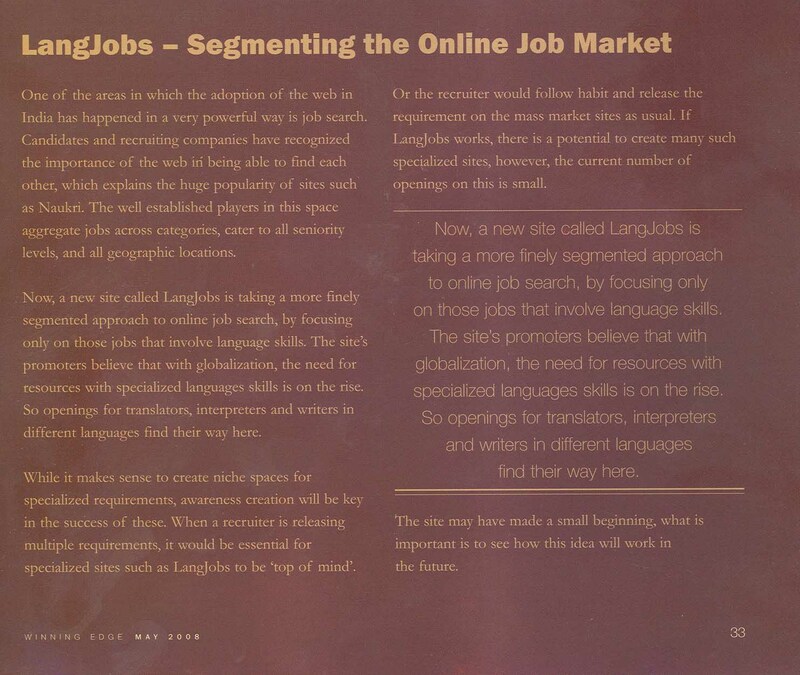 @ 1st look, the concept of having a job portal to satiate Language needs is 1st of it's kind. Pioneer effort..-Amar Jyoti, HR Consultant - Resourcing & Hiring,OMAM.